New offering! 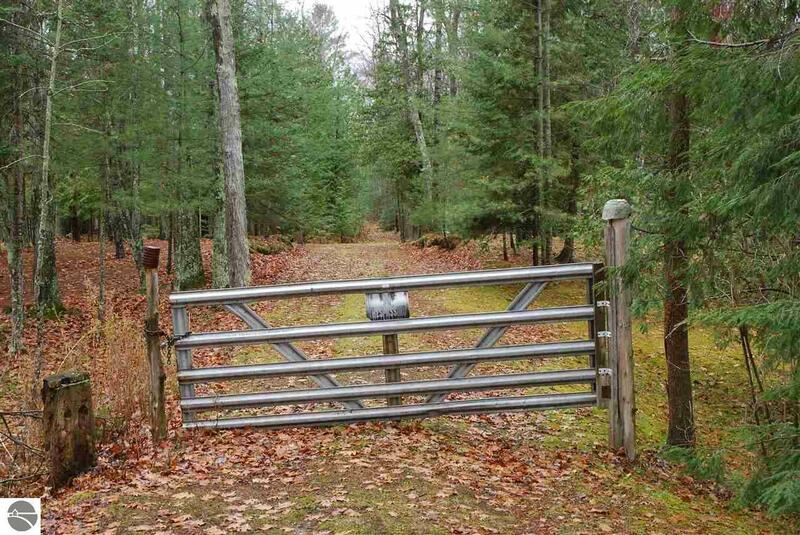 50 acres of prime hunting land situated just north of Oscoda. Entrance to property off US-23 is gated. This park-like setting is a wildlife sanctuary! Many trails have been cleared for easy access to the majority of the property. Several other cleared areas for camping, food plots or building sites. There could be potential value in standing timber as well. Power and natural gas available at the road. Situated near Lake Huron's finest sandy beaches, many golf courses, snowmobile and cross country ski trails and so much more. Call today for a personal tour.